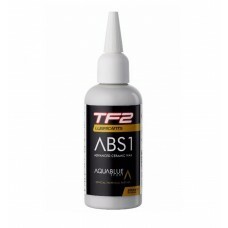 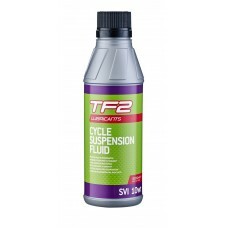 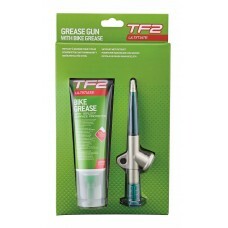 About TF2 ABS 1 Ceramic Wax Lube-100ml ABS1 Ceramic Wax from TF2 Lubricants is quite simply the mos..
TF2 Bike Grease Plus Teflon Tube 125mlHigh performance specially formulated red grease with Tefl..
About TF2 Bike Grease Teflon & Grease Gun Combination pack, including Grease Gun (06008) and Bik..
About TF2 Chain Lubes 4-Pack (50ml x 4) This neat little 4-Pack holds 4x50ml bottles of our most po..
TF2 Cycle Oil 125mlHydro-carbon mineral oil for use on bearings, cables, pedals, chains and link..
About TF2 Endurance Ceramic Lube 100ml All weather lubricant with Ceramic technology to improve gea..
About TF2 Extreme Wet Chain Lube 50ml Extremely durable wet type lubricant for chain/gear systems. 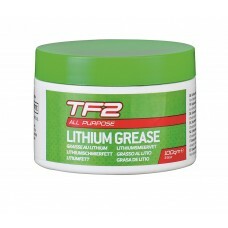 F..
TF2 Extreme Wet LubricantExtremely durable wet type lubricant for chain/gear systems.Lon..
About TF2 Grease Gun The ultimate grease gun designed for biking professionals and enthusiasts.Lig..
About TF2 Lithium Grease 100g White grease formulated for two wheel applications, in a 100g jar. 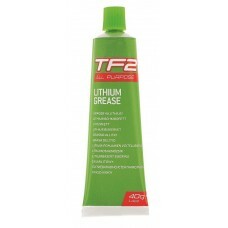 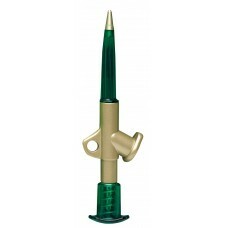 ..
TF2 Lithium Grease Tube 40gWhite grease formulated for two wheel applications, in a 40g tube. 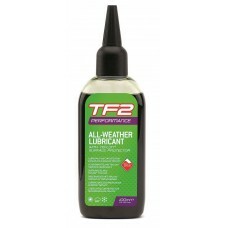 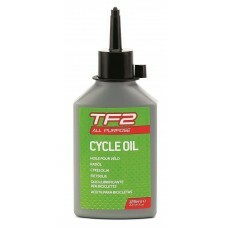 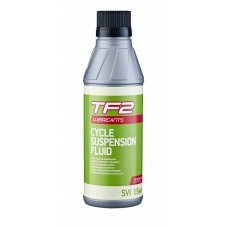 ..
About TF2 Performance All Weather Chain Lube 50ml Performance all weather Surface Protector based lu..
About TF2 Plus Dry Chain Lube 50ml Surface Protector based dry lubricant formulated for chains, dera..
About TF2 Plus Dry Lubricant with Teflon® (75ml & 125ml) Teflon® Surface Protector based d..
About TF2 Suspension Fork Oil 10wt Suspension fluid should be changed roughly every 1000km – t..
About TF2 Suspension Fork Oil 15wt Suspension fluid should be changed roughly every 1000km – t..
About TF2 Suspension Fork Oil 20wt Suspension fluid should be changed roughly every 1000km – t..
About TF2 Suspension Fork Oil 7.5wt Race formulated suspension fork oil for bicycles. 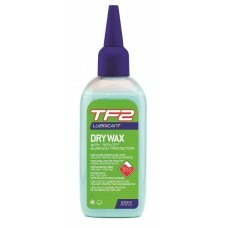 FeaturesMost..
About TF2 Ultimate Aerosol Spray with Teflon® (150ml & 400ml)The No.1 worldwide best selling..
TF2 Ultra Dry Wax Chain Lube 100mlDry Wax lubricant for cycle chains working in tough exposed en..
About TF2 Ultra Dry Wax Chain Lube 50ml Dry Wax lubricant for cycle chains working in tough exposed ..